For families participating in UNICEF Kid Power, funds available to the U.S. Fund for UNICEF for the conversion of points to therapeutic food packets include $10 from the purchase of each UNICEF Kid Power Band* and other contributions to the U.S. Fund for UNICEF from supporters of the UNICEF Kid Power program. Funds that are not used for the conversion of points to therapeutic food packets will be used to support the U.S. Fund for UNICEF’s mission and programs at the organization's discretion. 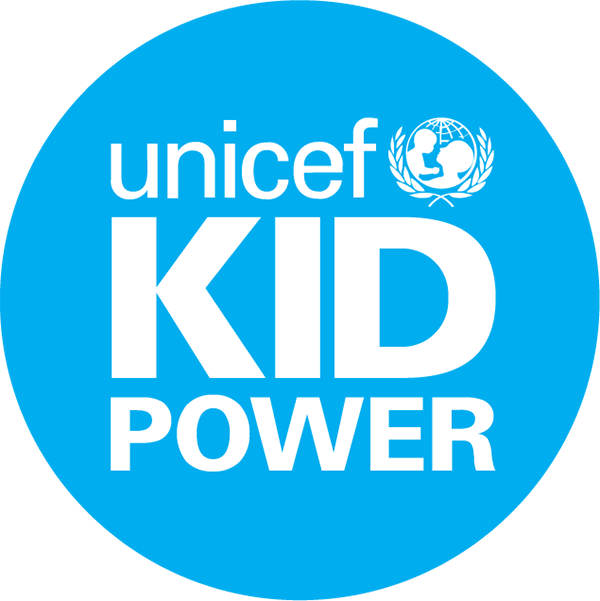 For schools participating in UNICEF Kid Power, funds available to the U.S. Fund for UNICEF for the conversion of points to therapeutic food packets come from contributions from supporters of the UNICEF Kid Power School Program. *The Kid Power program is administered by the U.S. Fund for UNICEF (USF), and is not administered by Target. The more kids move, the more Kid Power points they earn. Kid Power points are converted to funding by USF partners, parents and fans, which UNICEF uses to deliver lifesaving packets of therapeutic food to severely malnourished children. Target is a proud sponsor of the Kid Power program. The U.S. Fund for UNICEF does not endorse any brand or product. Donation is not tax deductible for guests.